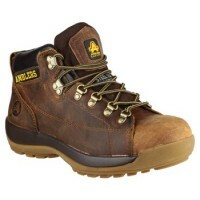 Amblers are one of the biggest manufacturers of safety boots in the UK, offering ultimate rugged protection and comfort. 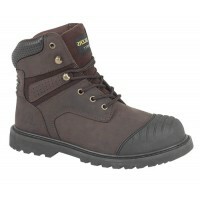 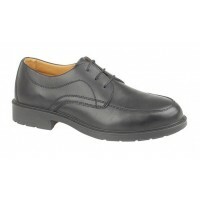 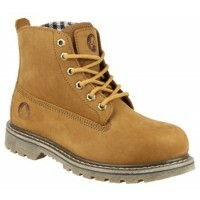 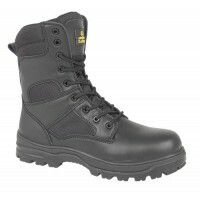 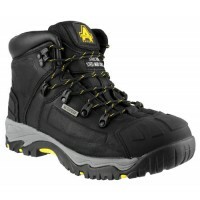 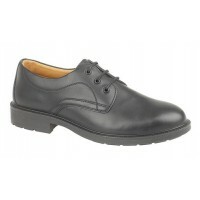 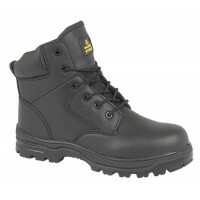 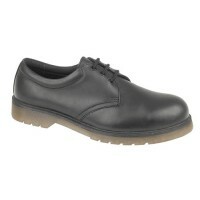 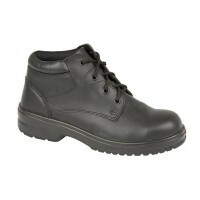 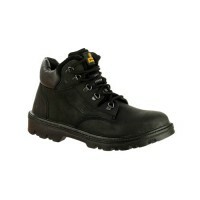 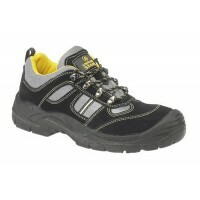 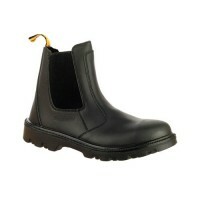 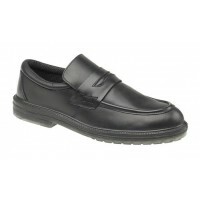 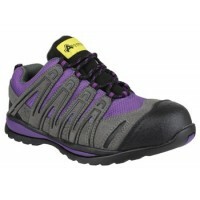 Amblers safety boots are tough and resilient, making them one of the best work boots brands we sell. 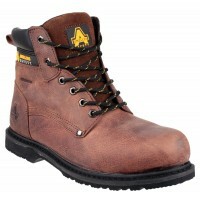 If you're looking for a cost effective pair of safety boots, Amblers are the ideal option for pocket pleasing protection. 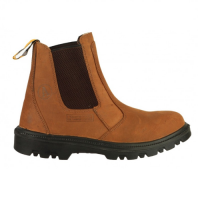 Check out our selection of Amblers safety boots for sale at Snickers Direct, available in a huge range of styles and sizes to suit you. 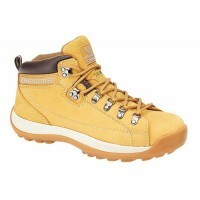 Amblers FS103 Ladies Safety Boots with Steel Toe Caps & Midsole Description of the FS103 La..
Amblers FS48 Ladies Safety Boots With Steel Toe Cap & MidsoleModel: FS48 AmblersDescription of t..
Amblers FS65 Work Shoes Steel Toe Caps & MidsoleModel FS65 AmblersDescription of the Amblers FS6..
Amblers FS38C Work Shoes Non metalicModel: FS38C AmblersDescription of the Amblers FS38C Work S..
Amblers FS44 Brogue Safety Shoes Steel Toe Cap Composite MidsoleModel FS44 Amblers Description ..
Amblers FS45 Safety Shoes Steel Toe Cap Composite MidsoleModel FS45 Amblers Description of the ..
Amblers FS46 Work Shoes Clasic Look Slip On Model FS46 Amblers Description of the Amblers ..
Amblers FS237 Work Shoes With Steel Toe CapsModel: FS237 AmblersDescription of the FS237 Steel Toe C..
Amblers FS43 Work Shoes With Steel Toe Cap Protection Model: FS43 Amblers Benefits of the ..
Amblers Work Shoes FS41 Model: FS41 Amblers Benefits of the FS41 ShoesThe FS41 is a 3 eyel..
Amblers FS006C Metal-free Work Boot Size 4-14 With Composite Toe Caps & MidsoleModel: FS006..
Amblers FS009C S3 Boot With Composite Toe Caps and MidsoleModel FS009C Amblers Description of t..
Amblers FS10 Welted Brown Work Boot Sizes 5-12 Steel Toe Caps & MidsoleModel: FS10 AmblersDescri..
Amblers FS102 Work Boots Size 3-12 With Steel Toe Caps & MidsoleModel: FS102 AmblersDescrip..
Amblers FS108C Purple/Grey Safety TrainersModel FS108C AmblersDescription of the FS108C Safety Train..
Amblers FS111 Trainers Black With Steel Toe Cap & MidsoleModel FS111 AmblersFrom the Amblers Ste..
Amblers FS122 Work Boots With steel Toe Caps & MidsoleDescription FS122 AmblersDescription of th..
Amblers FS123 Work Boots With Steel Toe Caps & MidsoleFS123 is a very popular member of the incr..
Amblers FS126 Unisex Brown Safety BootsModel FS126 AmblersDescription of the FS126 Brown Safety Boot..
Amblers FS129 Dealer Boots With Steel Toe Caps & MidsoleModel: FS129 AmblersDescription of the A..
Amblers FS130C Ladies Work Boots With Composite Toe Caps & MidsoleModel: FS130C AmblersDescripti..
Amblers FS131 Brown Dealer Boots With Steel Toe Caps & MidsoleModel: FS131 AmblersDescription of..
Amblers FS133 Work Shoes With Steel Toe Caps & MidsoleModel: FS133 Safety ShoeDescription of the..
Amblers FS134 Work Boots With Steel Toe Caps & MidsoleModel: FS134 Safety BootDescription of the..